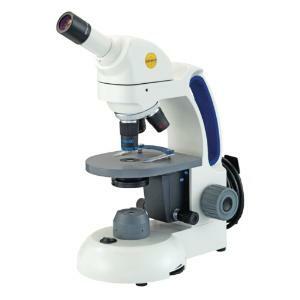 This microscope series is perfect for high school students. The Swift M3600 Series continues the Swift tradition for innovation, quality, and student-proof features, and updates the well-known M3500 classic model series with a brand new look and design. A built-in handle, built-in mechanical stage, and variable LED illumination are just some of the state-of-the-art features that makes this series in a class of its own.